We love this new swing dress from H&R London! 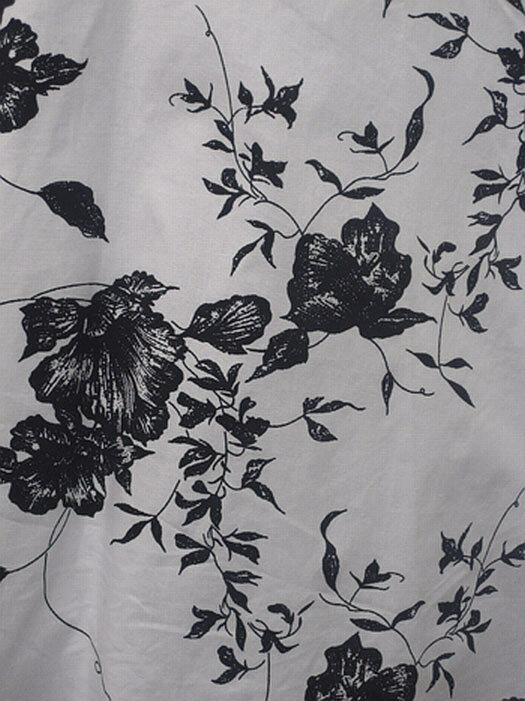 It is a white almost full swing dress with black floral print. It features an adjustable halter, hidden side zip with an elasticated back for form and comfort fit. It has a built in petticoat (but you can always add another crinoline to make it fuller! ), and thick ribbon removable tie belt. Beautiful dress! My daughter wore it for prom. Tons of compliments. Chose a pink petticoat to go underneath for a pop of color. Fit perfectly.